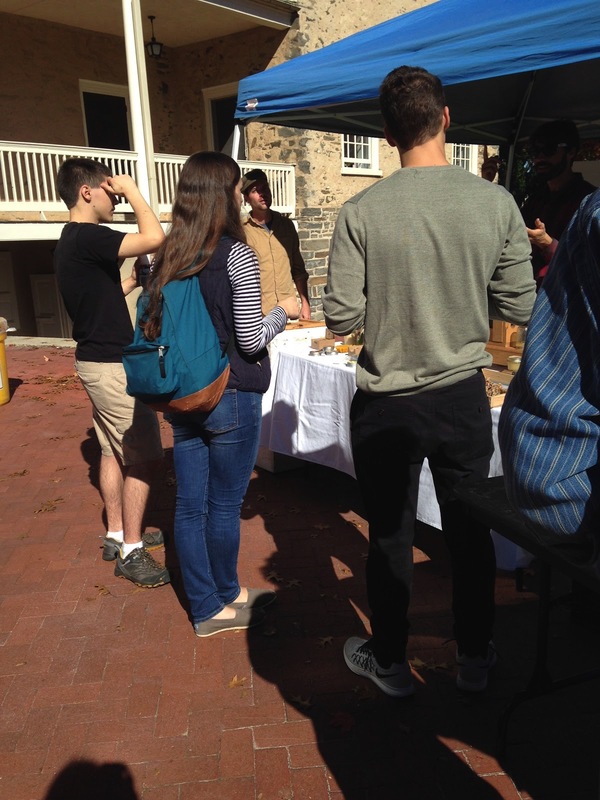 The Food Fair on Founders. 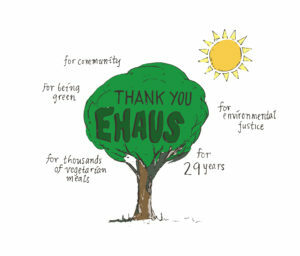 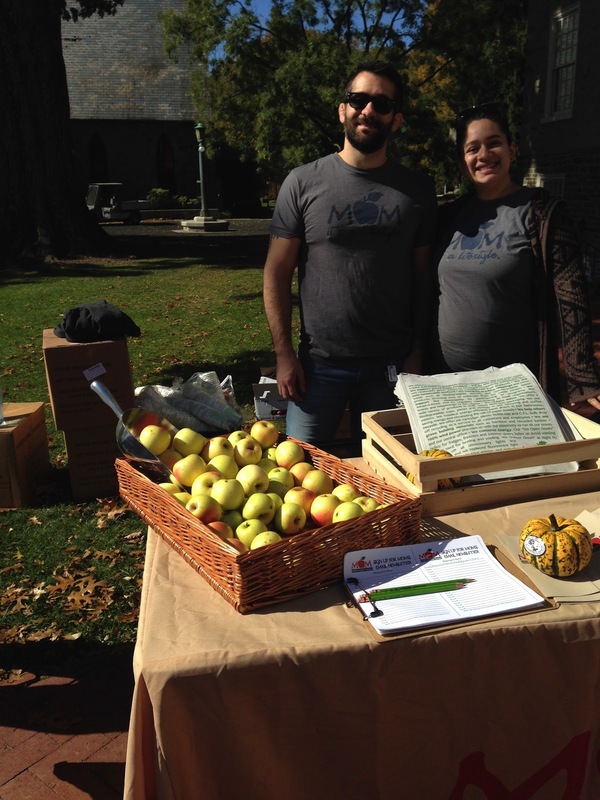 Representatives from ETHOS, the organization that hosted Food Day. 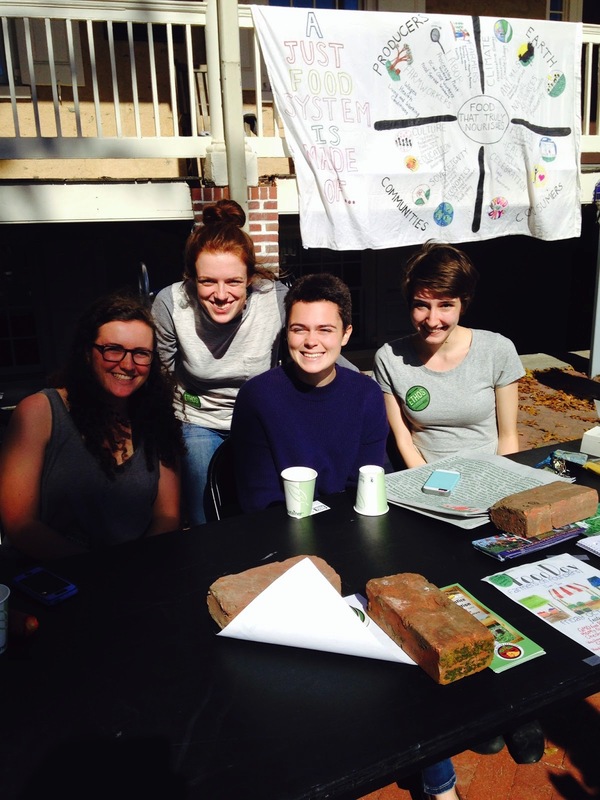 Students gathered around the Bee Boys table. 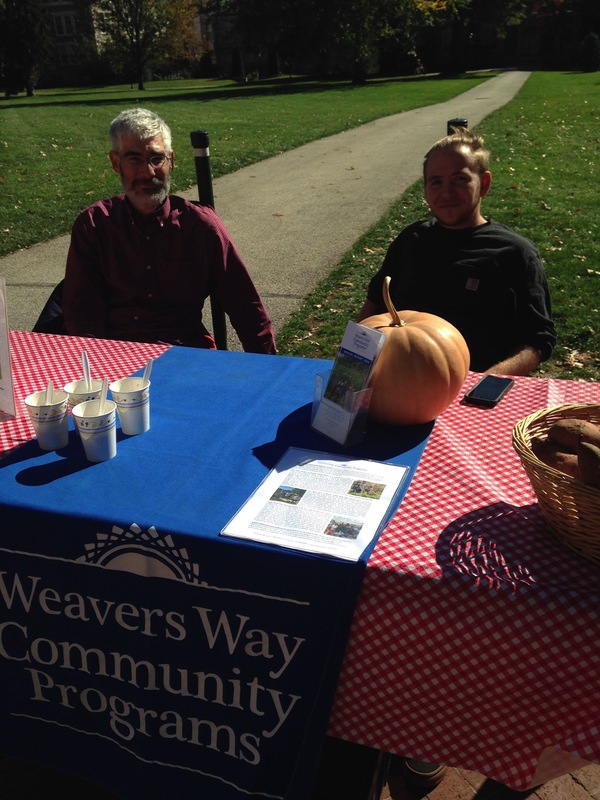 Representatives from Weavers Way Community Programs. 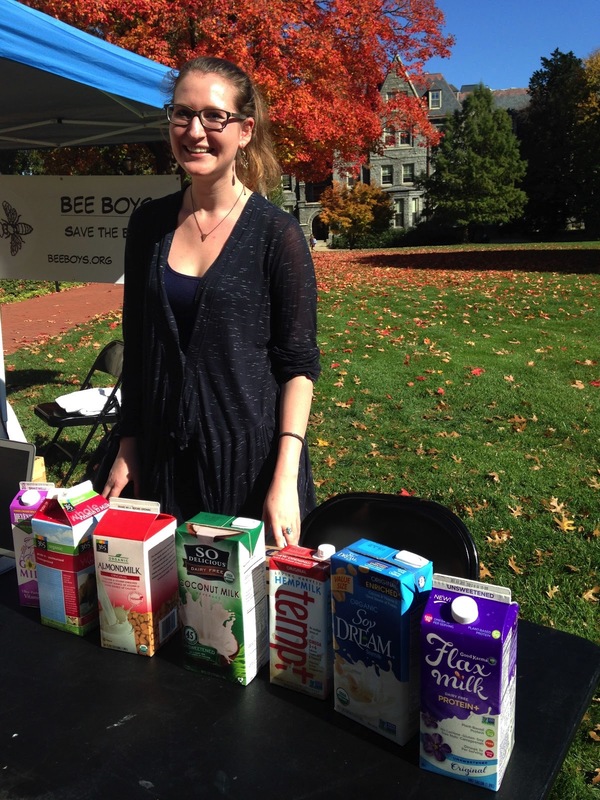 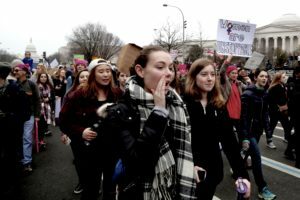 The Environmental Studies Capstone sampled milk. 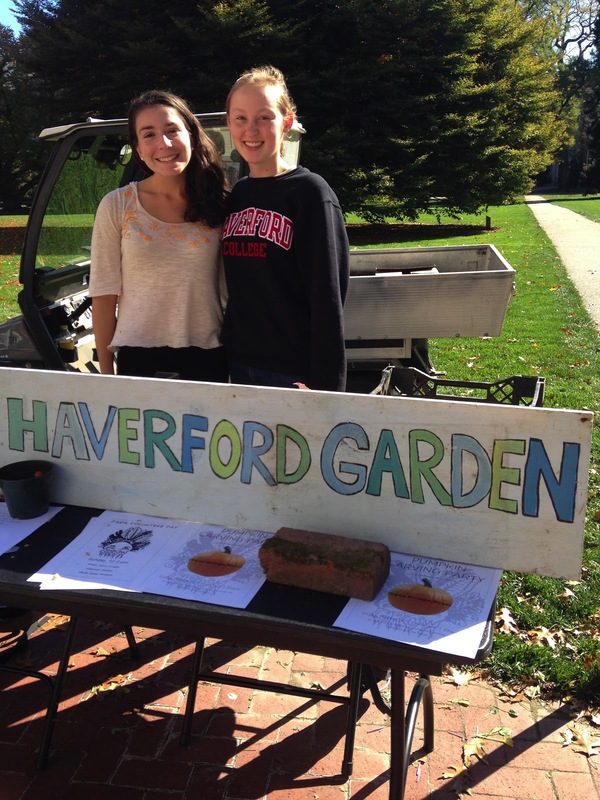 Representatives from the Haverford Garden. 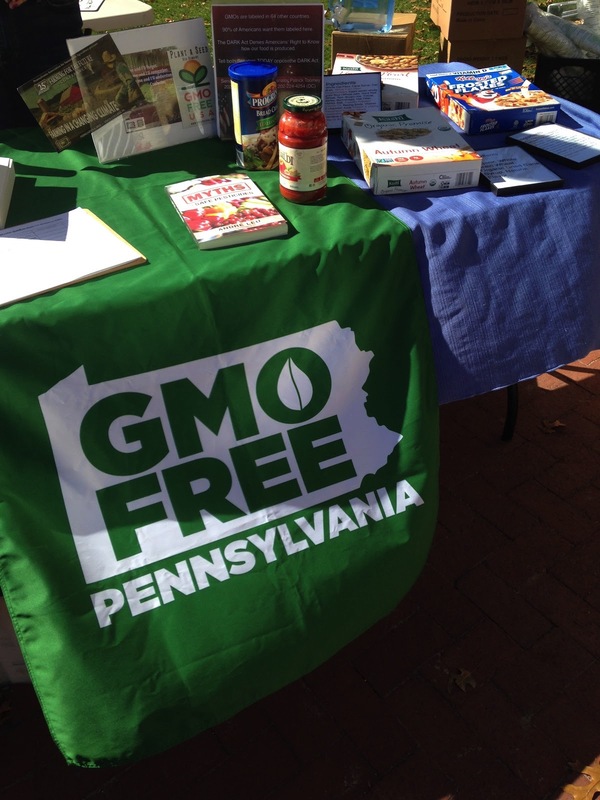 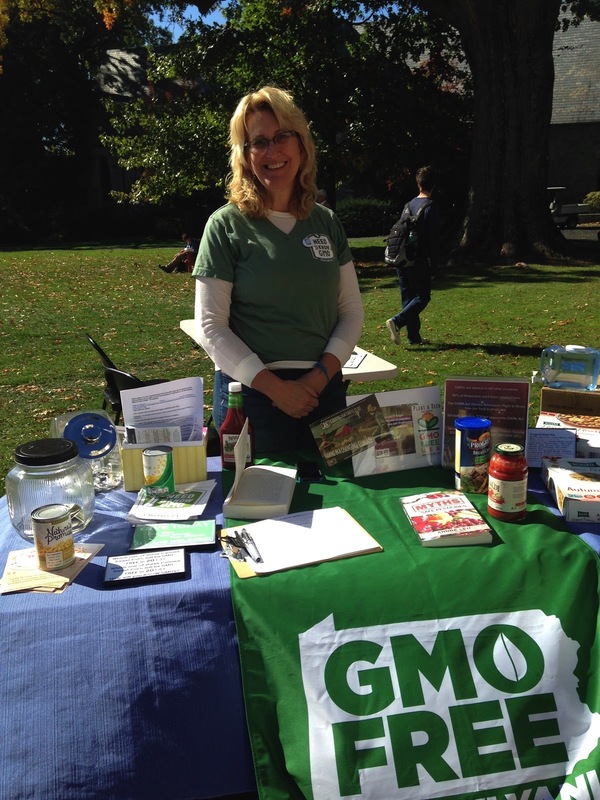 Representative from GMO Free Pennsylvania. 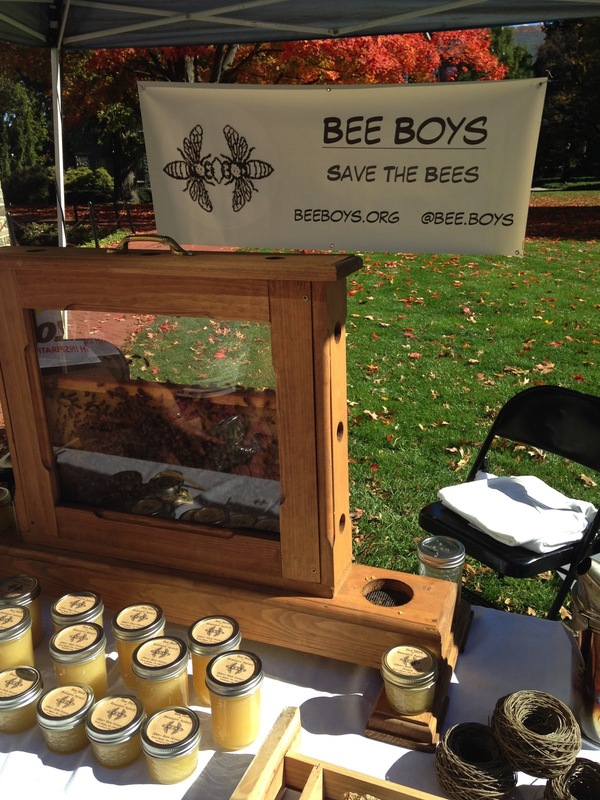 The display from Bee Boys included various products made with honey. 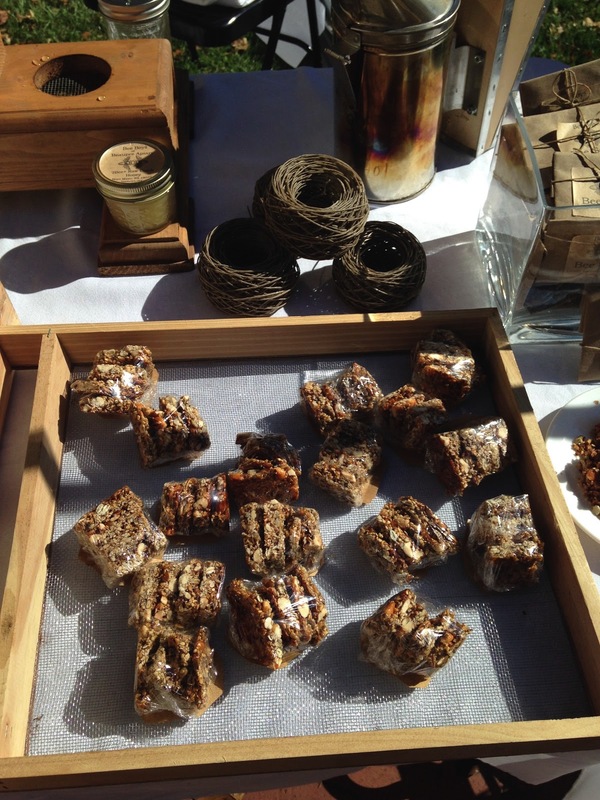 Samples from the Bee Boys table. 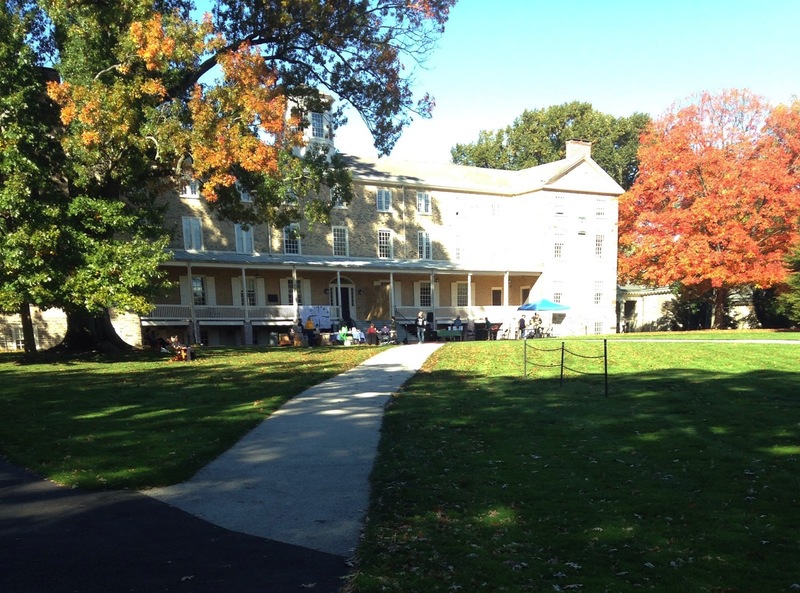 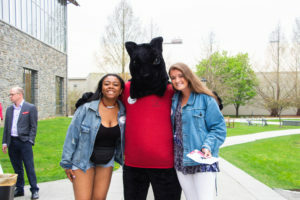 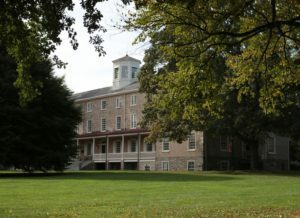 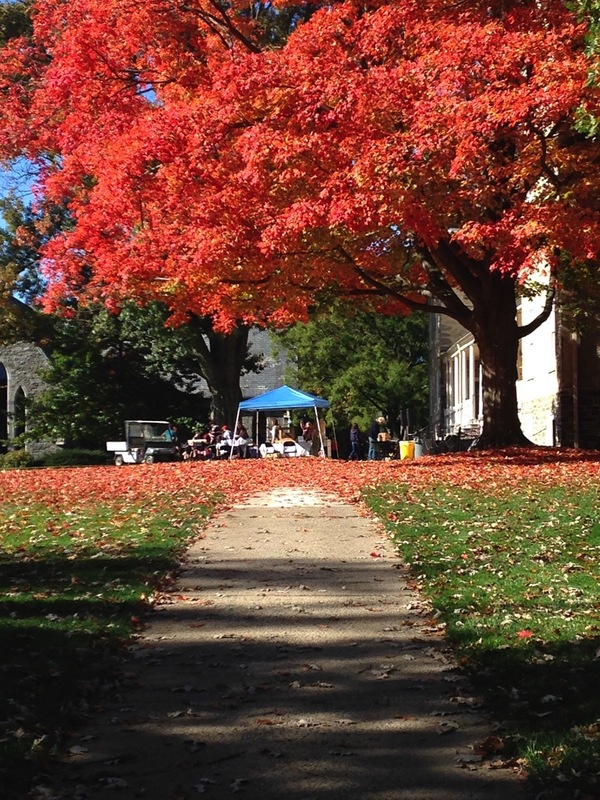 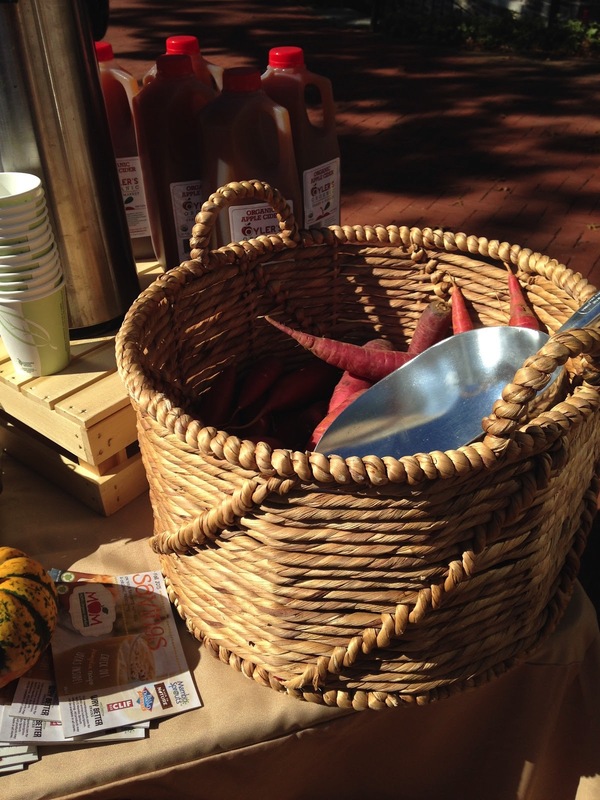 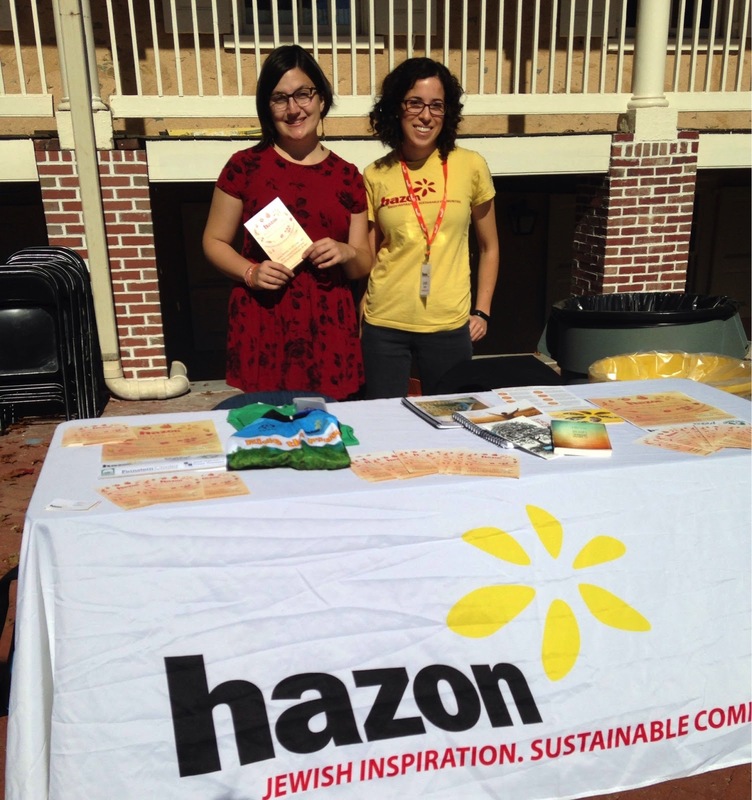 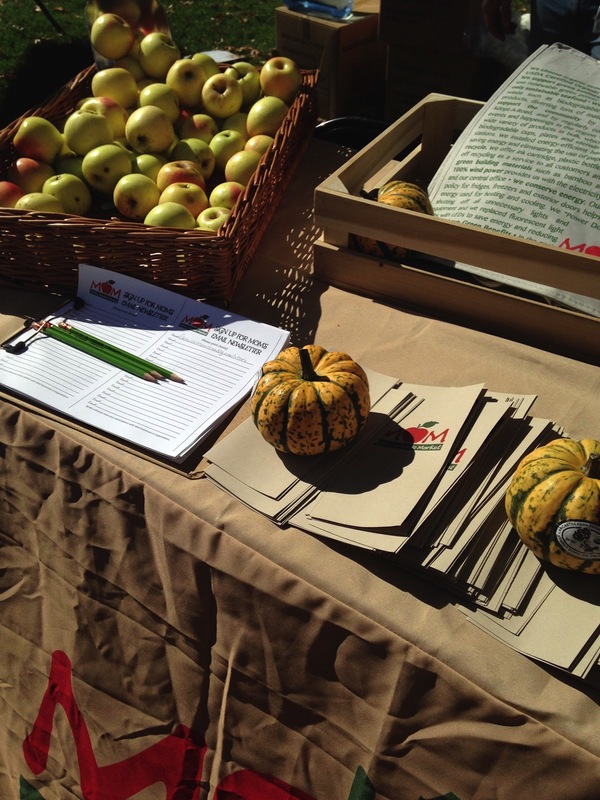 Haverford’s fifth annual Food Day took place on Founders on October 23. 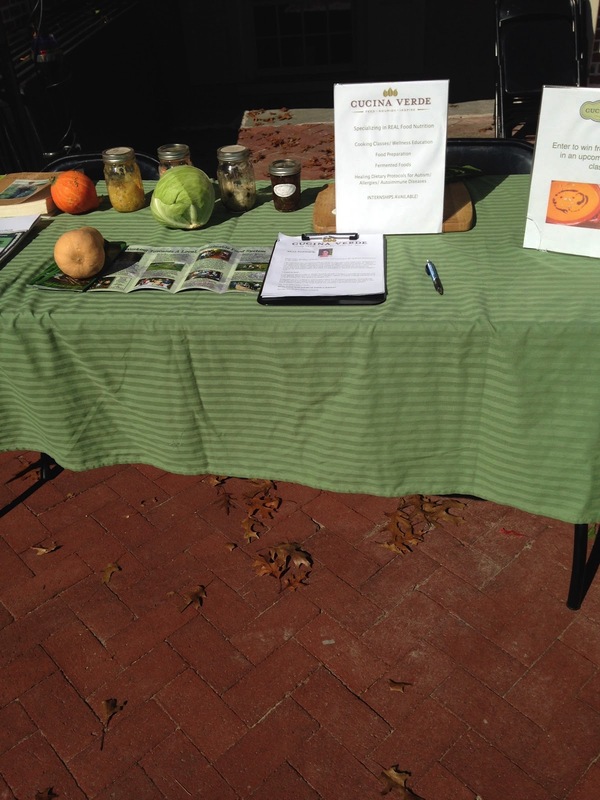 Display from MOM’s Organic Market.